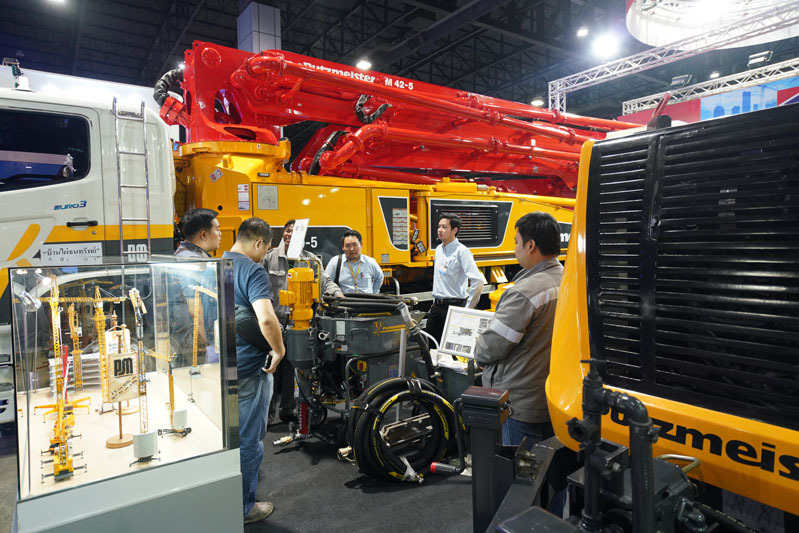 Located in Bangkok, Concrete Asia is the gateway to the growing ASEAN concrete community. 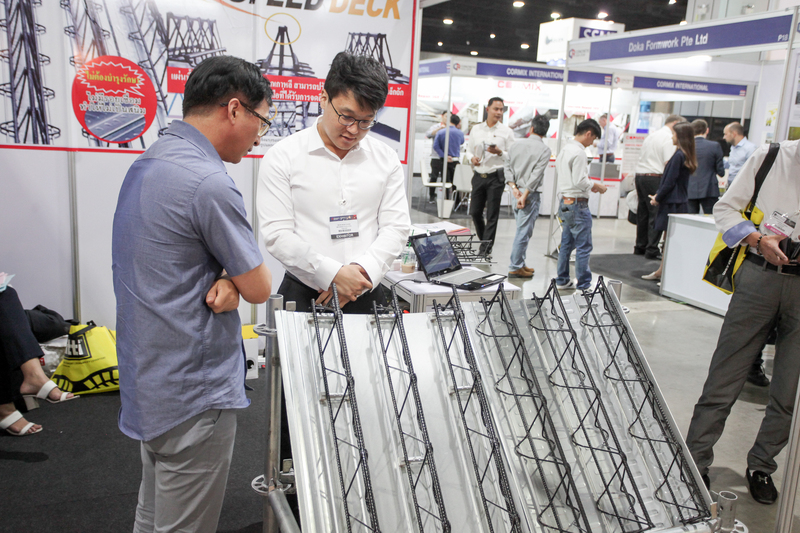 Attended by a captive audience from across SE Asia, Concrete Asia showcases the latest trends, innovations and technologies within the concrete industry, and an extensive range of products and services. 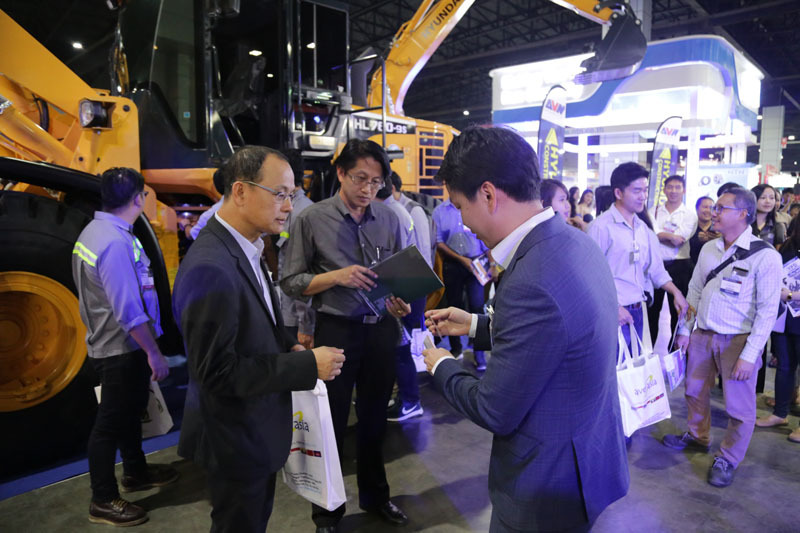 Within Thailand, infrastructure investment is expected to reach US$58.5 billion by 2025. 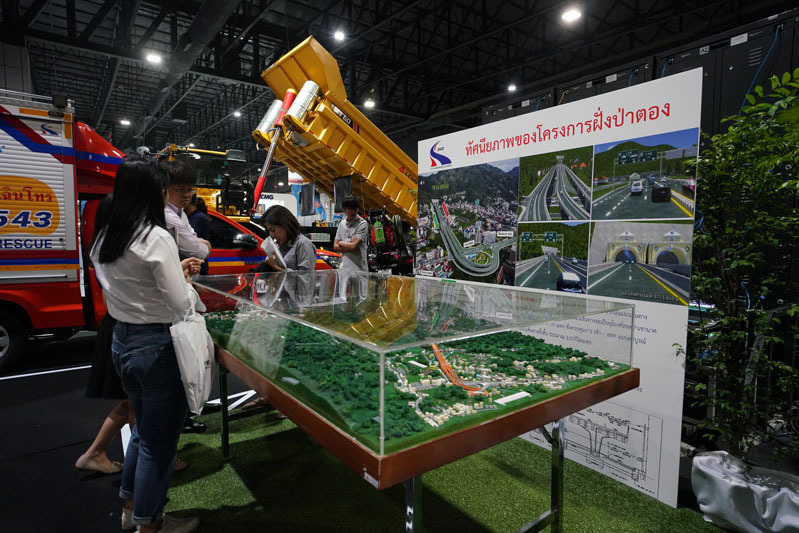 Thailand’s development plans thru 2022 include a high speed rail network that will connect north, south, east and west of Thailand, as well as to southern China. ASEAN region would need about US$60 billion a year till 2022 to fulfil its infrastructure needs. 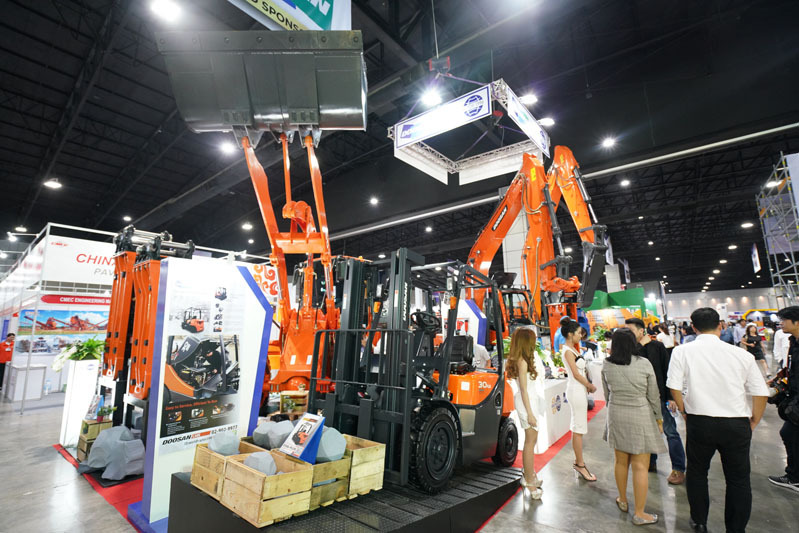 Increased urbanization, investment, government spending, and consumer spending have set ASEAN economies on the right track to double in the next 10-15 years which will trigger an increase in infrastructure development for the building and construction industry in the region. 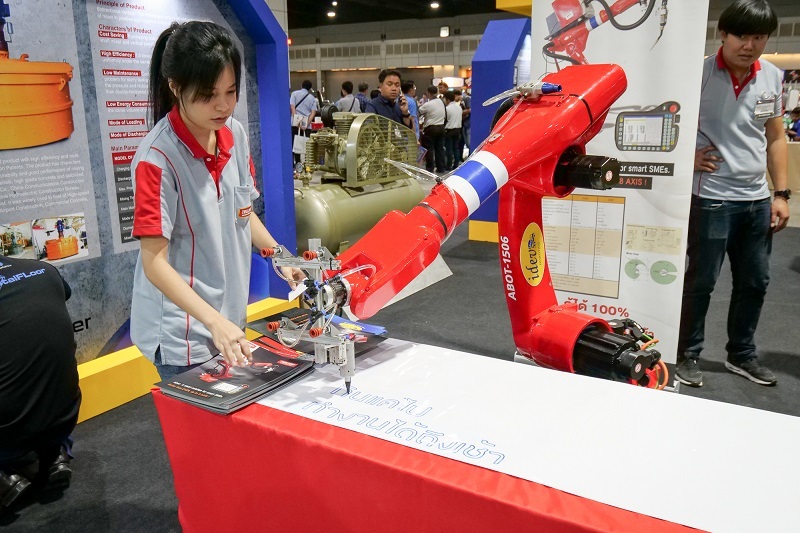 Thailand is the 2nd largest ASEAN country by GDP, and the gateway to the dynamic ASEAN region, as its transport and logistic hub and manufacturing prowess.